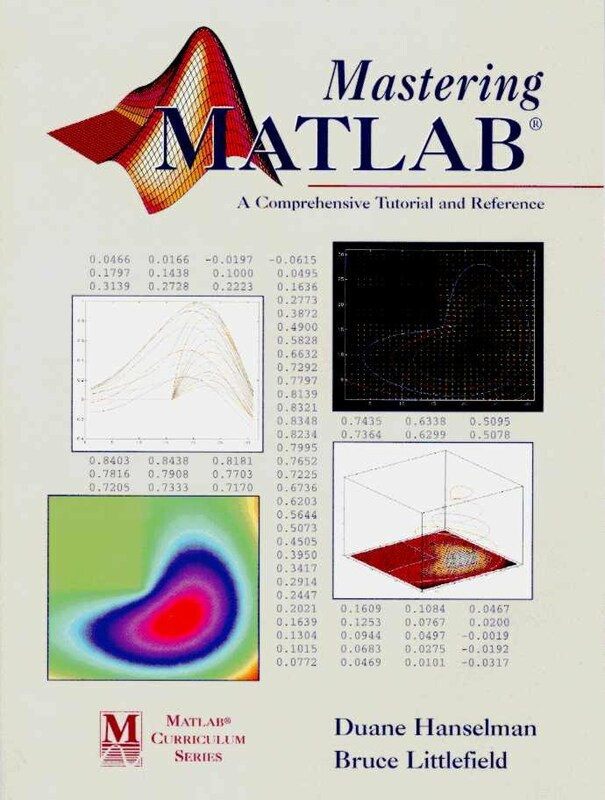 The authors have been using MATLAB since the late 1980s and writing MATLAB books and tutorials since 1995. 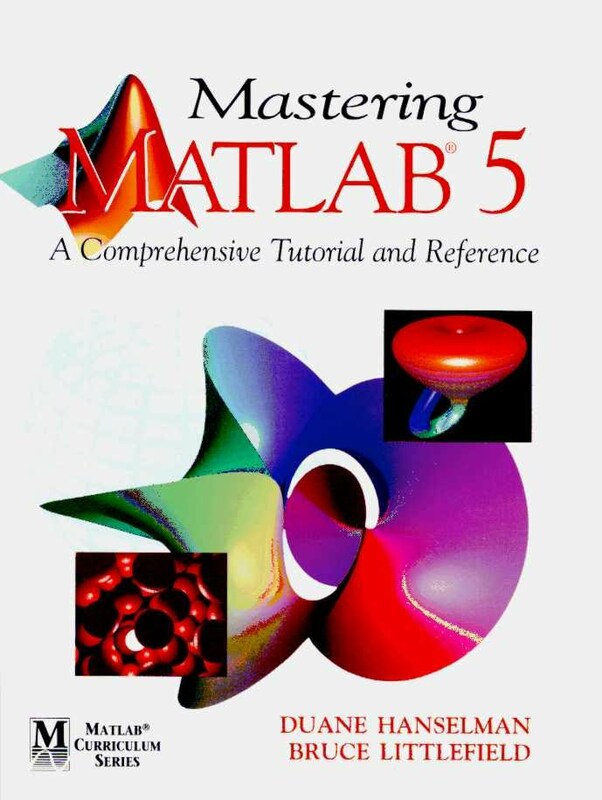 Over 50,000 copies of the various editions of Mastering MATLAB have been printed covering MATLAB version 4 through the current version. 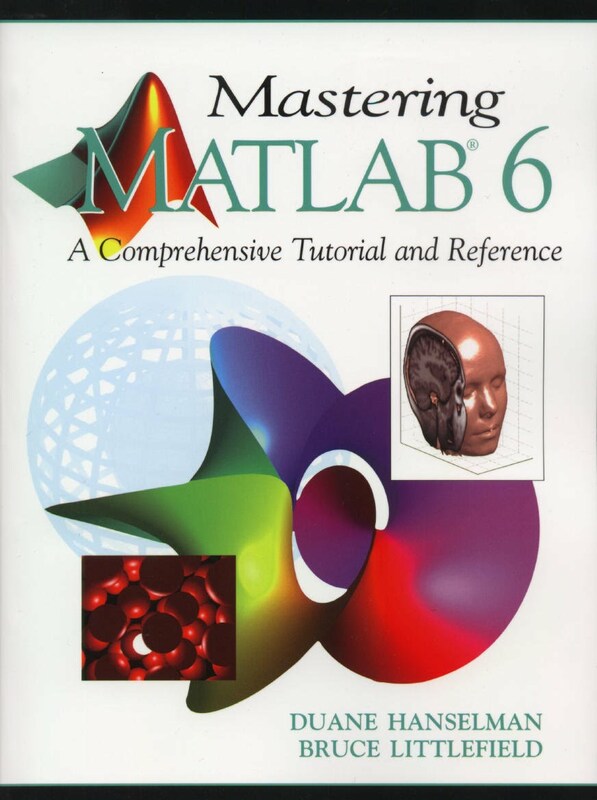 Different editions of the text have been printed in a number of languages in addition to English (U.S. and International editions) including Chinese, Korean, and Brazilian Portuguese. Dr. Duane Hanselman earned his Ph.D. and MSEE from the University of Illinois. He earned his BSEE from Michigan State University. Currently an Associate Professor in the Electrical and Computer Engineering Department at the University of Maine, Dr. Hanselman has taught a wide variety of undergraduate and graduate classes including introductory circuits, signals and linear systems, control systems, signal processing, electromagnetics, power electronics, electromechanical energy conversion, and numerical methods. Dr. Hanselman is a leading expert in the design of brushless permanent magnet motors, i.e., brushless DC motors and PM synchronous motors. He provides consulting to a wide variety of companies and has served as an expert witness for patent infringement lawsuits and various insurance and civil suits. In addition, Dr. Hanselman has presented numerous short courses on the design of brushless permanent magnet motors. 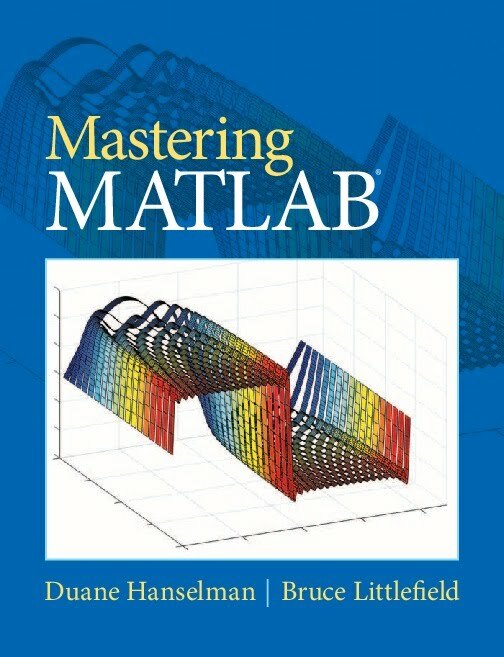 Dr. Hanselman has published numerous books, including the Mastering MATLAB series of texts and two editions of Brushless Permanent Magnet Motor Design. Bruce R. Littlefield earned his MSEE and BSCEN at the University of Maine. Mr. Littlefield has extensive experience in the fields of computer and information services and networking, He has taught undergraduate courses in Systems Administration and Network Engineering and has recently retired from the University of Maine as Systems Manager Emeritus. 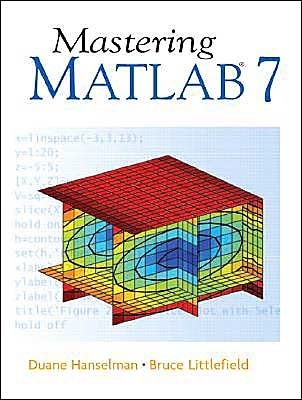 Mr. Littlefield has provided consulting services to a wide variety of companies in Maine and eastern Massachusetts and has presented MATLAB short courses to industry.